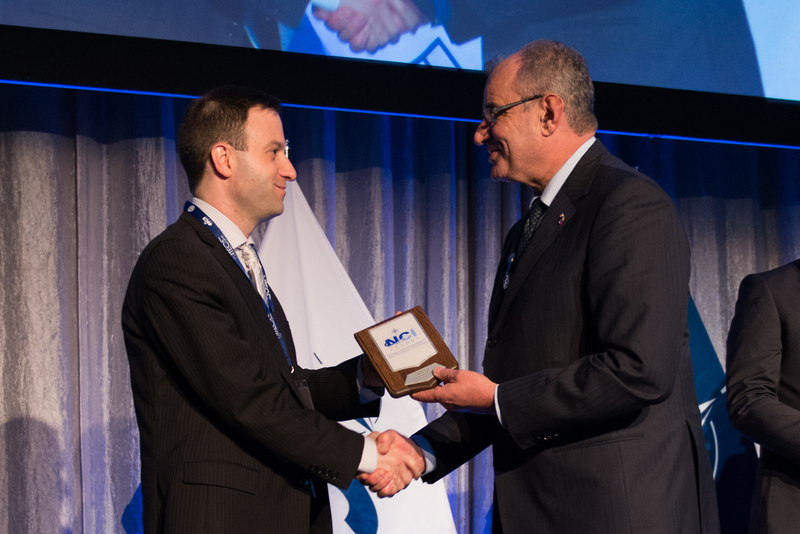 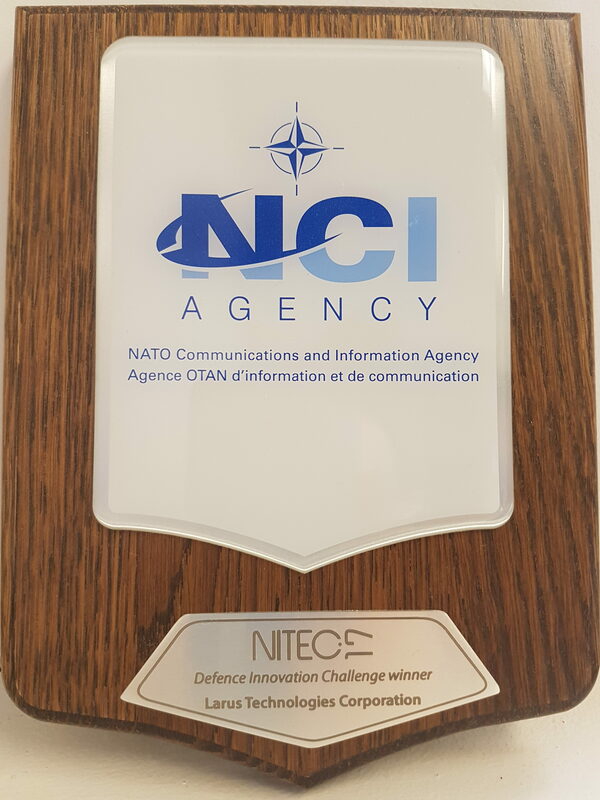 OTTAWA, April 11, 2017 – Larus Technologies (“Larus”), a recognized leader in computational intelligence and predictive analytics software, has been recognized by the NATO Communications and Information (NCI) Agency as a Top 10 Innovator. 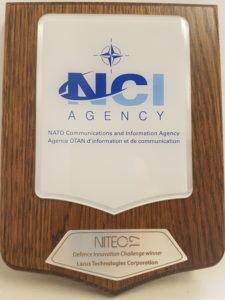 The winners of the second annual Defence Innovation Challenge, a coalition-wide competition which is aimed at accelerating transformational, state-of-the-art technology solutions from small businesses and academia in support of NATO C4ISR (Command, Control, Communications, Computers, Intelligence, Surveillance and Reconnaissance) and cyber capabilities, will be showcasing their technology solutions at the 2017 NCI Agency Conference and AFCEA TechNet International (NITEC17), “Sharpening NATO’s Technological Edge: Adaptive Partnerships and the Innovative Power of Alliance Industry”, that took place on 24-26 April, 2017 in Ottawa, Canada. 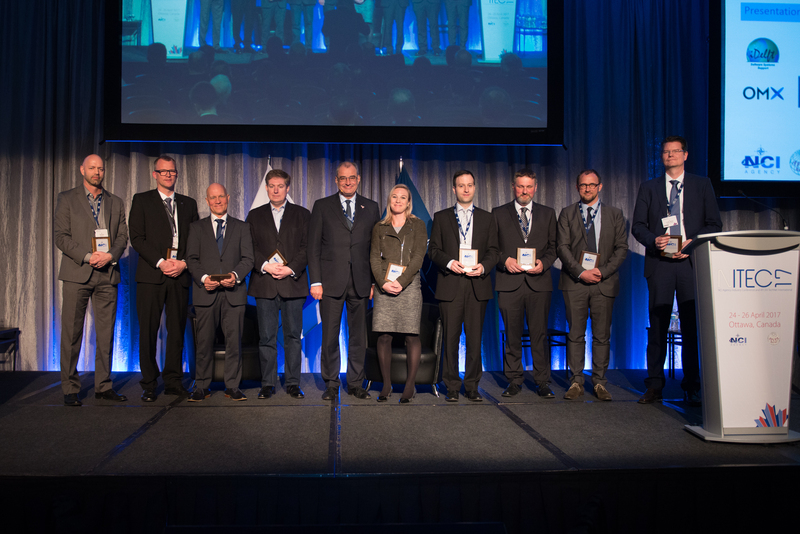 Read the full NCIA Press Release.